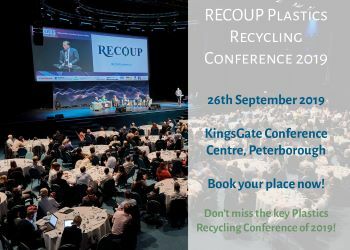 Plastics company RPC Group has posted record profits following a period of European consolidation and wider global acquisitions. Revenues grew by 36 per cent to £3.75 billion in the year to March. Profits were also up by the same margin at £317 million. With 189 operating sites in 34 countries, the group’s position outside Europe was enhanced by the acquisitions of Letica and Astrapak . . .